Arrival at Srinagar airport, the capital city of Kashmir. 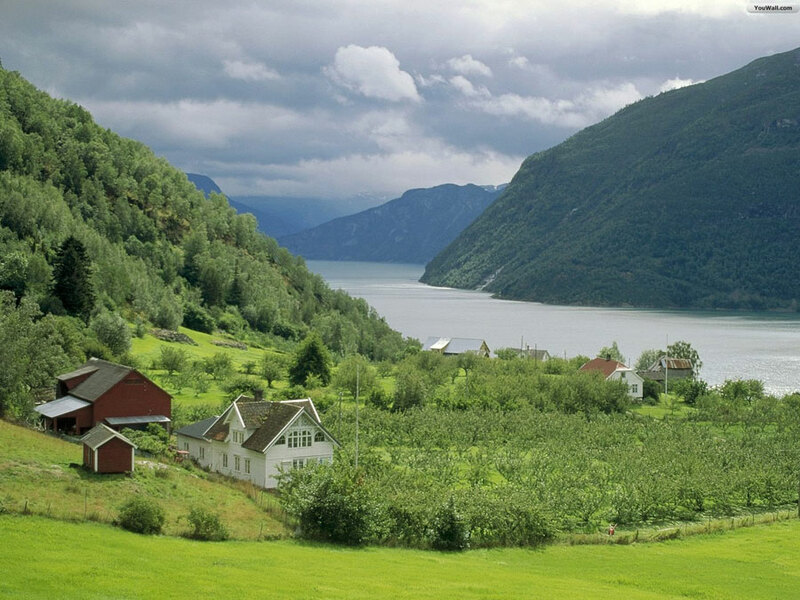 Times India Travels representative meets you and transfers you to the pre-booked houseboat. Freshen up and relax and in the evening enjoy Shikara ride on Dal Lake to witness the marvelous beauty of the nature and the splendor of the sun-set painting the valley with its magical color, simply beyond scope of words to describe. Later enjoy the delicious dinner and overnight stay in the houseboat. After breakfast proceed for excursion to Sonmarg also called Meadows of Gold (85kms/3hrs drive). 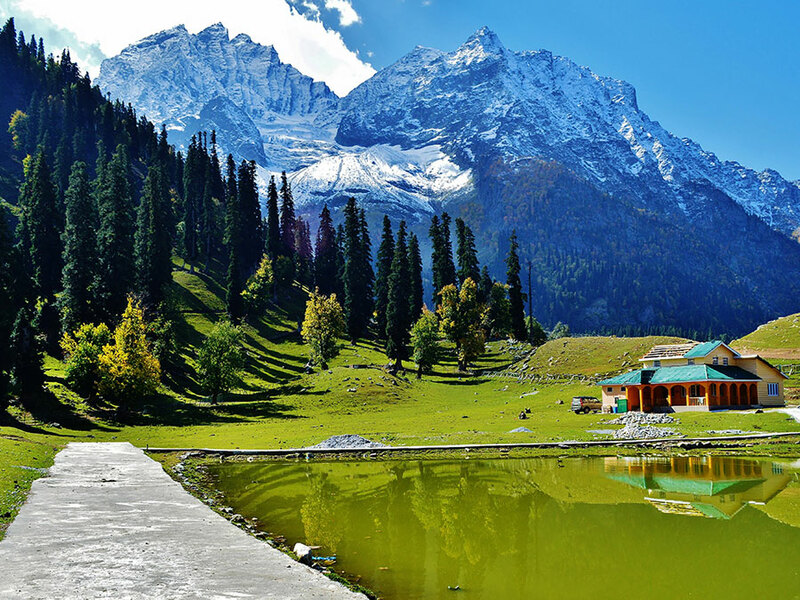 Sonmarg is a major tourist destination in Kashmir and is well known for its outstanding beauty of nature, green meadows adorned with myriads colors of flowers, silver birch, evergreen pine trees and lovely surrounding. 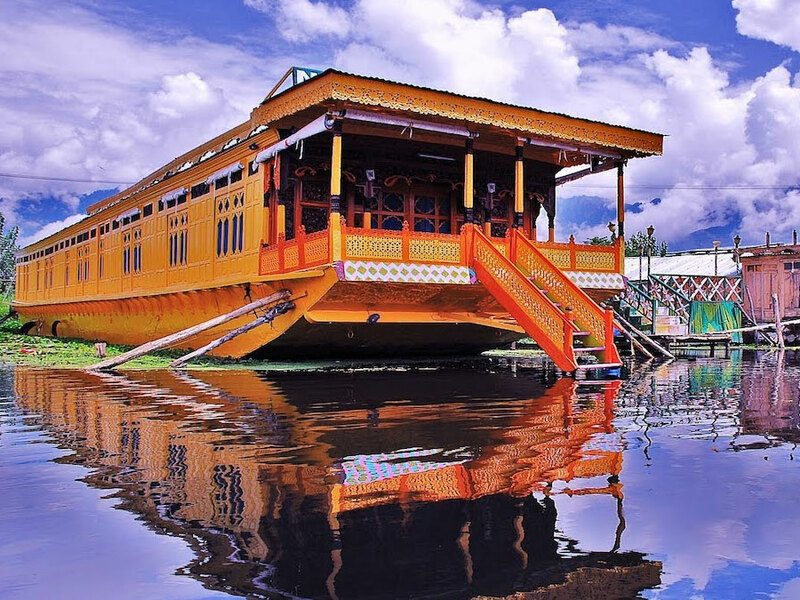 Overnight stay will be at the houseboat in Srinagar. After breakfast drive to Gulmarg a beauty hill resort in Kashmir (60kms/2hrs drive). 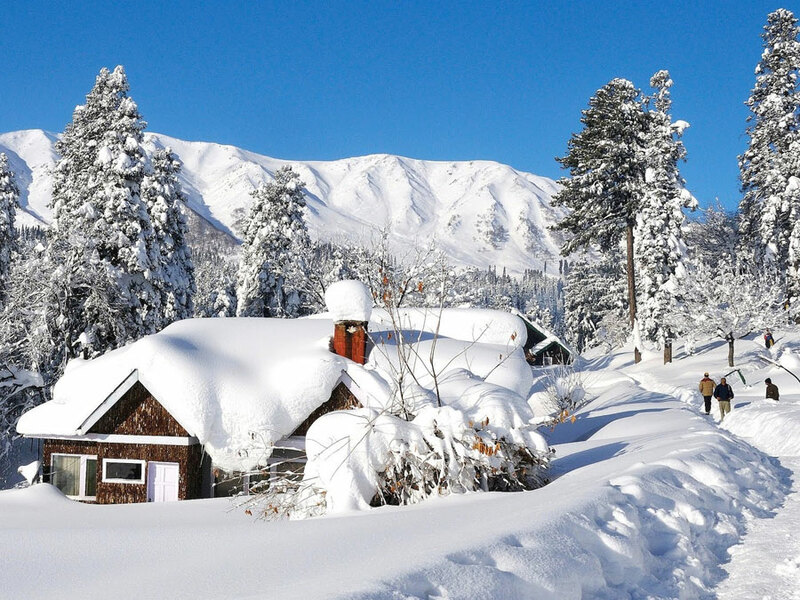 Gulmarg is famous for its adventurous tours and nature tours as the hill resort is amazingly gifted by the bounty of nature. The 18 holes natural golf course of Gulmarg is highest in the world and is also famous for its ski-slopes considered to be the best in the world today. Later visit to the Baba Reshi Shrine, Gondola, St Marys Church, Khilanmarg, Maharani Temple, Gulmarg Gold Golf, Kongdor and Alpather Lake. After the exciting tour return back on time to the hotel for dinner and overnight stay at Gulmarg hotel. After breakfast, today we visit to Pahalgam (150 Kms/4hrs). Considered as a Jewel in the Liddar Valley, Pahalgam is also lovingly called “Valley of Shepherds”. 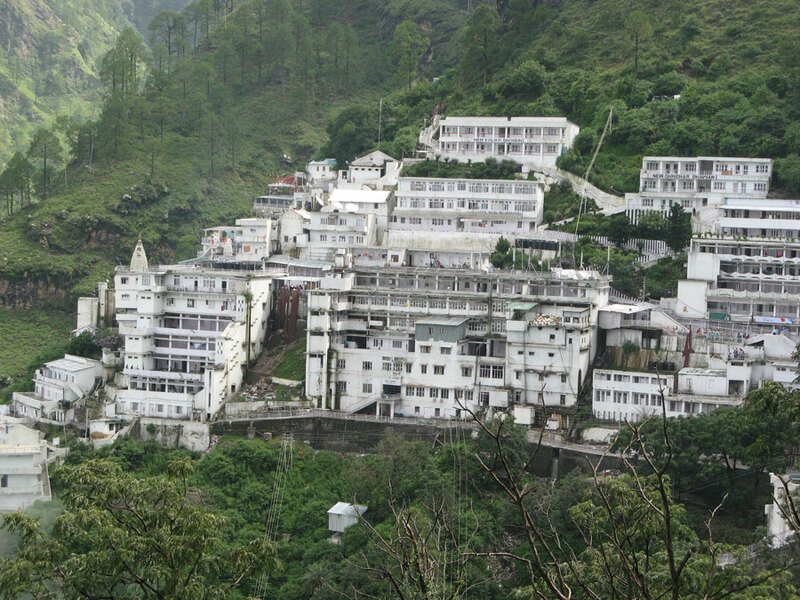 It is famous for its impressive natural beauty, outstanding view of the green meadows, wooded forest, trout fishing, camping pony trekking and is also the starting point for Amarnath Yatra. After the glorious sightseeing tours return back on time to the hotel and enjoy delicious dinner and overnight stay at Pahalgam hotel. Enjoy early morning breakfast at the hotel and later drive to Srinagar (85 Kms/2.5 hrs). On arrival check in at hotel, freshen-up and later enjoy sightseeing tour visiting to Mughal Garden the popular garden in Srinagar, Nishat Bagh and Shalimar Bagh the Jems of Srinagar, Hazratbal Shrine and Shankarcharya temple. Later return back on time and enjoy dinner and cozy overnight stay at Srinagar hotel.